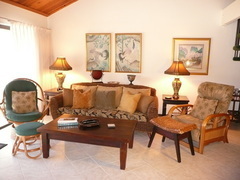 "Hale Ohana" (House of Friends and Family) is a beautifully furnished 3-bedroom 2-bath tropical oasis in the heart of South Maui. FREE WIFI!! 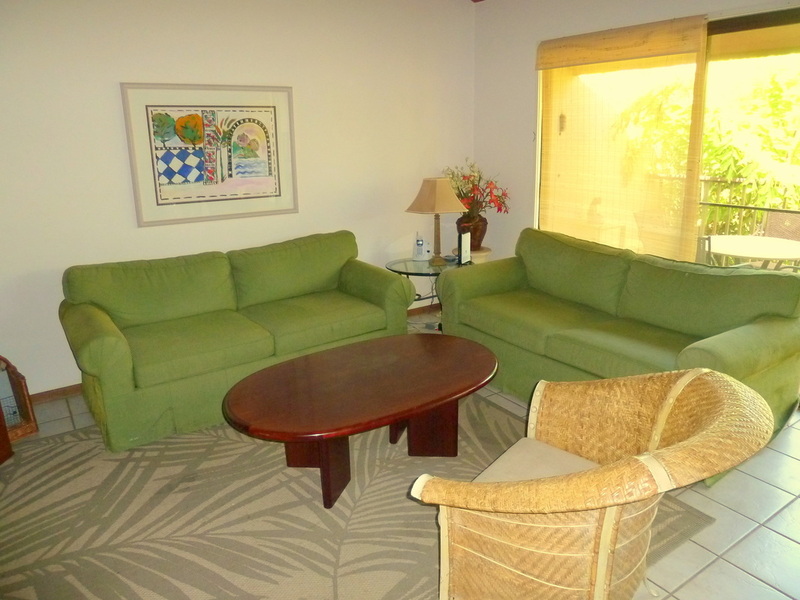 Newly furnished in May 2011, this beautiful DELUXE 3-bedroom townhome is tropically decorated, with all new furnishings and luxury linens. FREE WIFI!! This is a large DELUXE 3 bedroom, 2 bath upscale unit across from the beach. It sits on large tropical grounds and is very private and quiet. 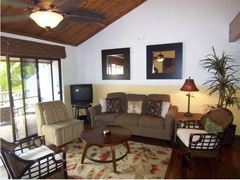 Beautiful 3-bedroom DELUXE townhome at South Maui's exclusive Koa Resort. 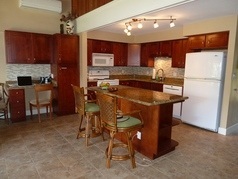 Largest condo pool in South Maui and FREE WIFI!